Leamington’s Business Improvement District is a ‘not for profit’ Limited Company which is led by business people trading in the town. The BID Leamington Board of Directors comprises up to 15 members who are passionate about Leamington Spa and its future. Thirteen of the members are business owners or managers who are elected by the levy payers and two are representatives from the local authorities; one from Warwick District Council and one from Warwickshire County Council. 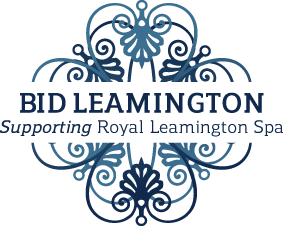 The Directors are not waged and meet every six weeks to ensure that the Business Plan is delivered by the two full-time employees of BID Leamington – Stephanie Kerr, Executive Director and Alison Shaw, Project Coordinator. Stephanie took over the role in June 2011 and is responsible for ensuring the delivery of the BID Business Plan. 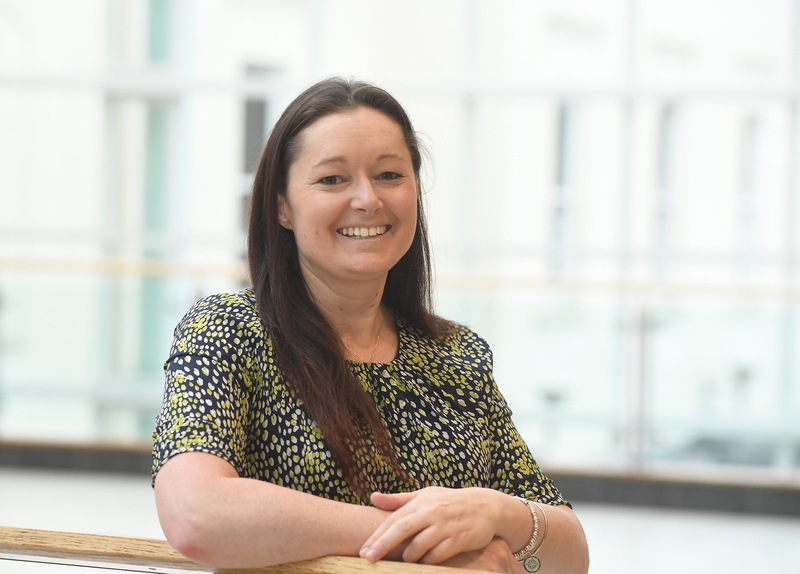 She has a first class honours degree in town planning and has spent the past 17 years working in a range of roles for both the private and public sector. As a consultant she has worked on multi-disciplinary planning and strategic development projects in the UK and emerging economies. She also brings business, retail and hospitality experience gained while setting up and managing a number of small companies in the outdoor and leisure sectors. 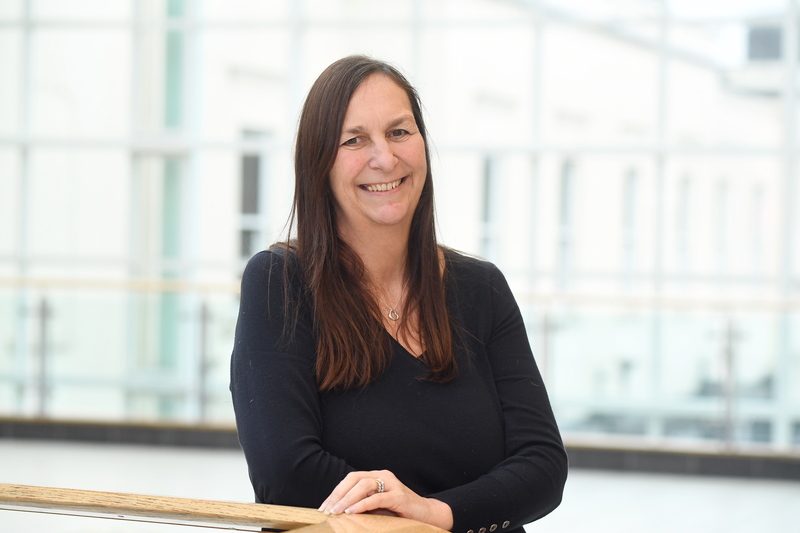 Alison joined the BID team in July 2010 and in 2014 completed the ‘Certificate In BID Management’ bringing together research, best practice and management skills. She is responsible for supporting the delivery of the BID Business Plan with particular focus on delivering events and promotions. Alison brings over 17 years of experience gained working in retail before setting up her own events management company. She is committed to helping businesses get maximum value out of BID projects and has practical knowledge of what works well here in the town centre. The role of Board Director plays a fundamental part in shaping both the activities of the BID and the future of the town centre. The Board must consist of 15 elected members that represent a cross section of skills, experience and sectors including: Independent Retail (4), Property Owners (2), Major Retail (2), Leisure (2), Local Authority (2), Tourism (1), Marketing (1) and Finance (1). If you are a BID levy payer and are interested in becoming a BID Board member, we would be delighted to hear from you. New board members are invited to stand for election each June, when the existing Board members discuss all applications. Where there are more applicants for a sector than places, a formal ballot will be held. Sarah’s independent family business has been established in Leamington Spa for over 30 years. She has been the proprietor for 18 years and a property owner on Warwick Street for over 13 years. Russell is the Managing Director of Aubrey Allen. Aubrey Allen have three businesses located in Leamington. This includes their multi-award winning butcher shop on Warwick Street, Aubrey Allez, a lunch diner and café also on Warwick Street, and Oscars French Bristo, a delightful French restaurant in the heart of the town. These are among the family of well know Aubrey Allen businesses that have been operating in the region for over 80 years. Gurdip is responsible for the finance, marketing and outsourcing of the multi-award winning beauty salon in Royal Leamington Spa – currently Salon of the Year in the UK. She brings a considerable amount of experience in Independent retail, with her parents owning their own shop since she was 10 to now owning Esqué. Gurdip is also treasurer of the Federation of Small Businesses in Leamington. Matt is the owner of a small local business so understands (and faces daily) the issues that the local independent retailers face. He brings a desire to represent businesses effectively as well as contributing realistic and constructive ideas to any marketing initiatives that are aimed at supporting the town. Matthew is the co-owner of the ‘Pug Pubs’ group which includes ‘The Royal Pug’ in Leamington Spa, ‘The Fat Pug’ also in Leamington Spa and the ‘Pug and Greyhound’ in Leicestershire. He is also the owner of ‘Procaffeinate’, a cafe and bar located in the Old Town in Leamington. “I am very pleased to represent the evening economy on the BID Board of Directors. This is an exciting sector which has seen a lot of growth in the town and the work the BID does to promote and support it with events like the Food Festival and the Taste Leamington website is essential”. Colin is the owner of Spa Computers which is located in Park Street, Leamington Spa. He is passionate about supporting the town centre, particularly smaller businesses with his extensive experience and technical IT knowledge and in his spare time is a keen sportsman, competing in extreme Ironman races. Mark is the manager of McDonalds restaurant located on the Parade in Leamington Spa. Gary is the Business Relationship Manager at Santander, which is located on the Parade, Leamington. Colin owns an independent jewellery shop on the corner of Warwick St and Park Street which takes pride in its personal service. Alongside her husband John, Sue is the proud owner of Belvoir, Sales & Lettings, Leamington Spa. “We are very passionate about our business as well as the future of Royal Leamington Spa. We see first-hand the influx of new residents moving into the area and particularly the attraction and desire for clients wanting to reside in and around the town centre. Sarah Boad has been a County Councillor for 19 years, representing North Leamington.